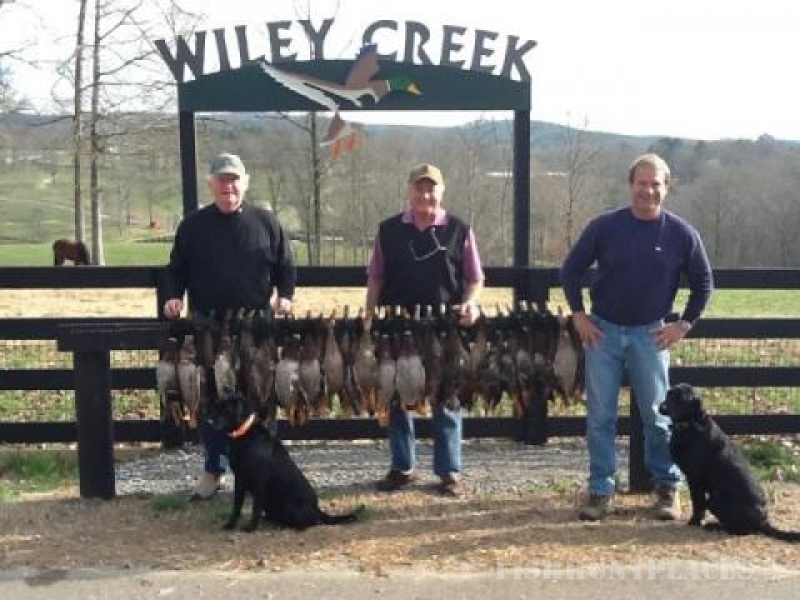 Wiley Creek is a hunting preserve specializing in mallards. 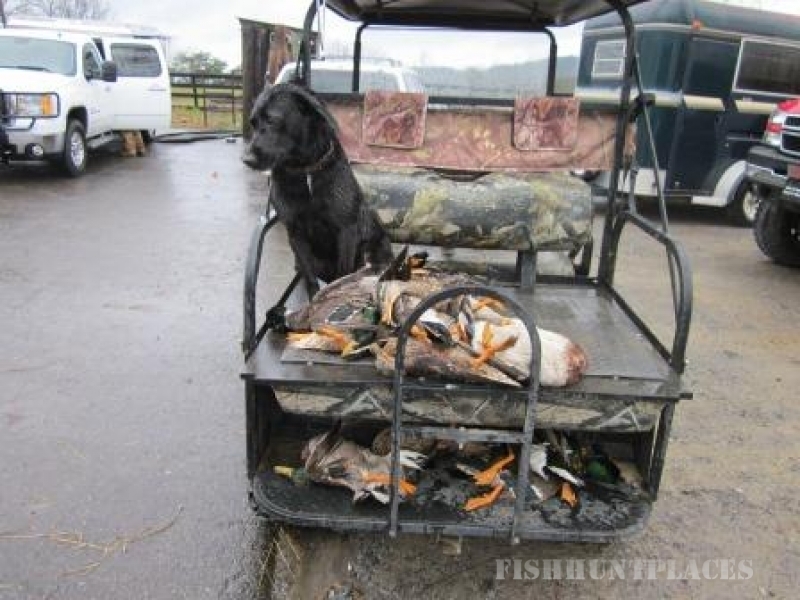 Come visit us for an unforgettable duck hunting experience. 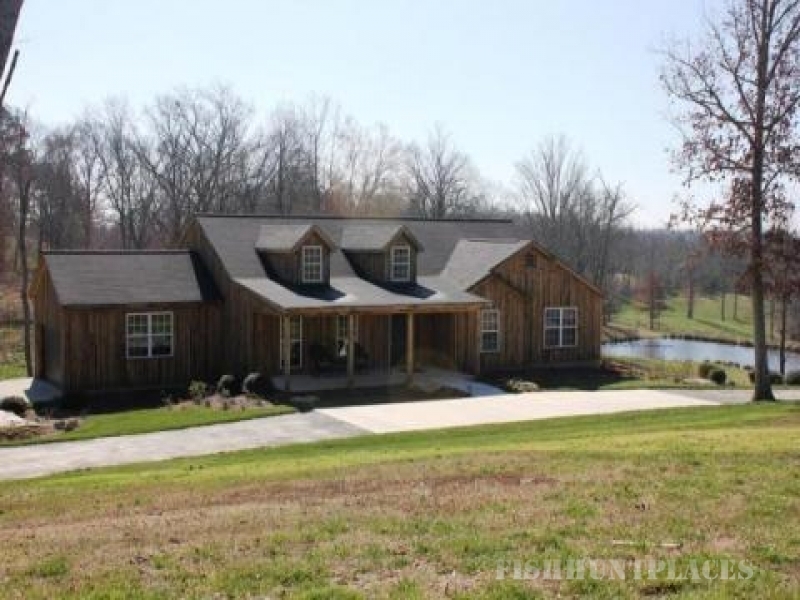 Located on a 350 acre property in the foothills of the North Georgia Mountains, we are just 50 miles northwest of Atlanta in Waleska, GA. Wiley Creek is a world away, and only an hour north of Atlanta. Check out the map to see how close we really are to you! 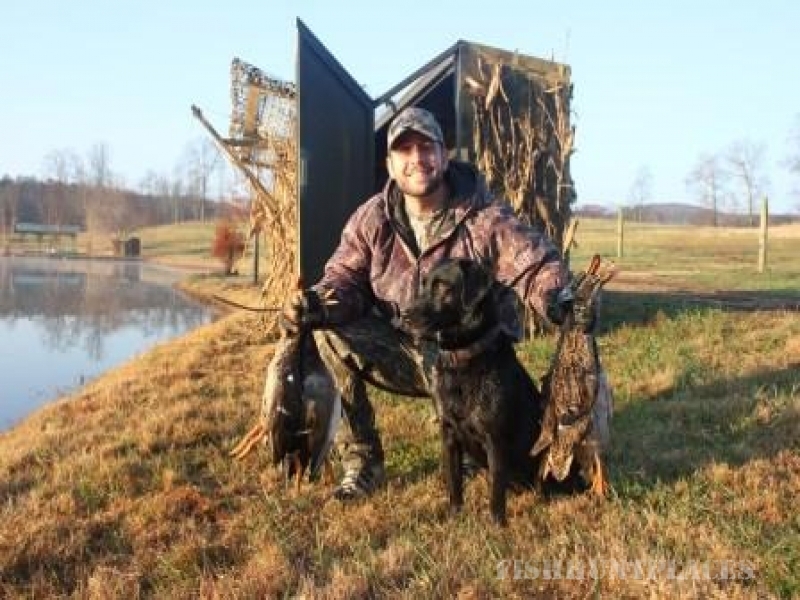 Whether you are a seasoned waterfowl hunter or a novice, the natural setting and fast shooting of the hard flying mallards will surely excite you. We have something for everyone. 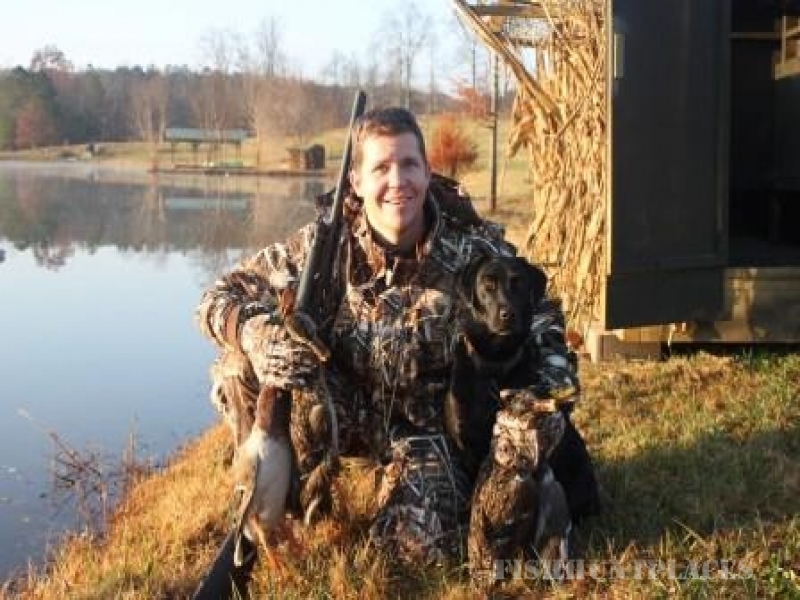 Come visit our duck hunting preserve just outside of Atlanta for an unforgettable duck hunting experience. We are currently booking hunts for the 2015-2016 season! 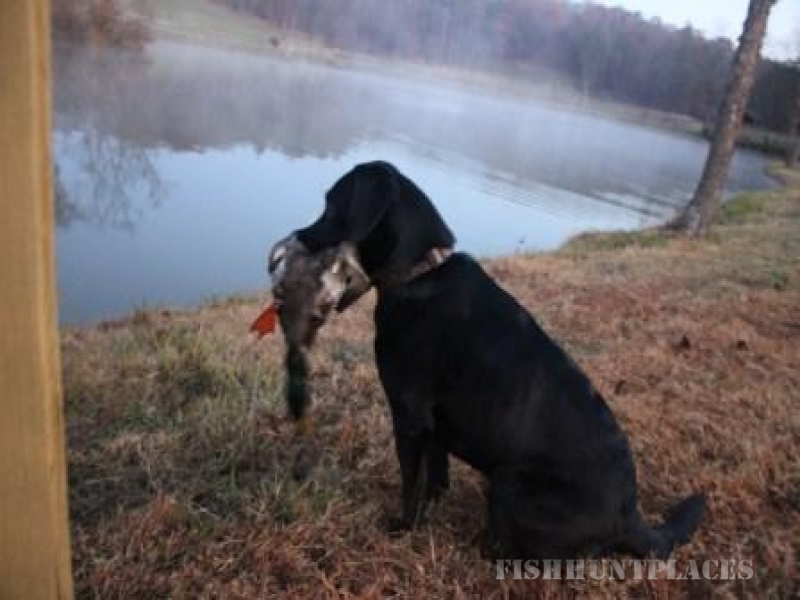 The 2015-2016 Duck Hunting season opens October 1st and continues through March 31st. 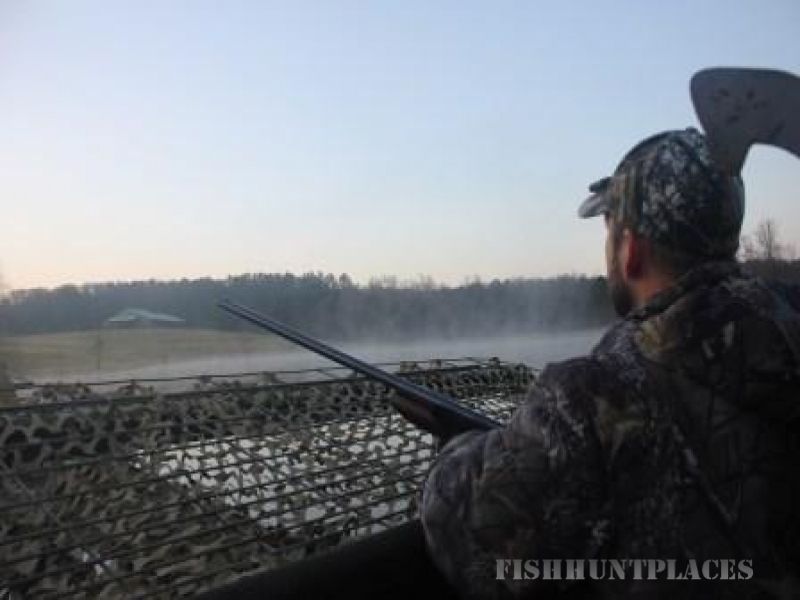 Hunts are available on Wednesday and Saturday mornings starting at daybreak. Contact us today to book your hunt. Are you looking for an unforgettable corporate outing? 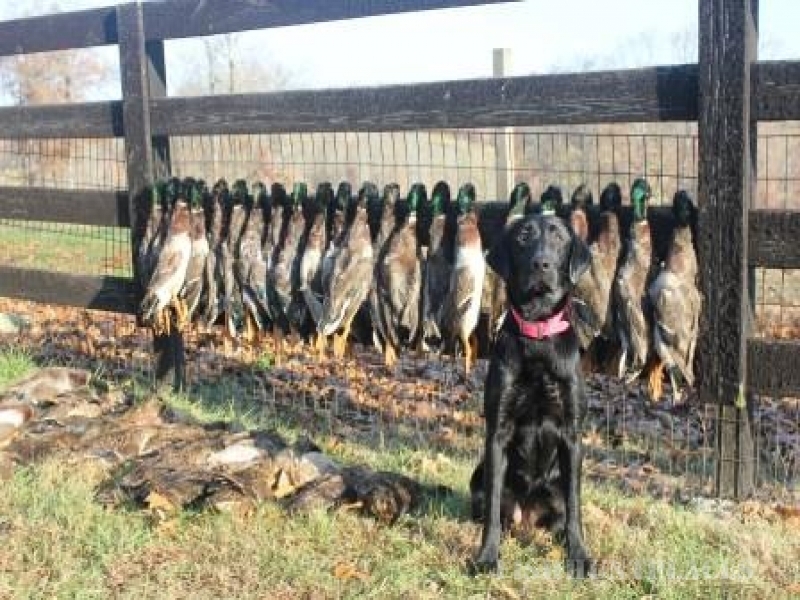 Contact us about customizing a hunt for your private group of customers, clients, or employees. 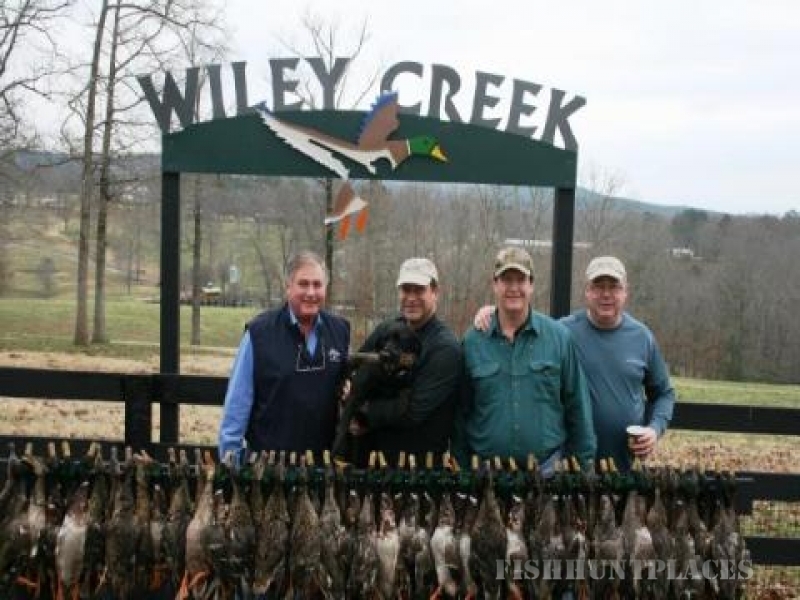 Hunting Gift Certificates: For birthdays, holidays, or any day in between, Wiley Creek gift certificates are a perfect gift for anyone who needs an exciting getaway. Wiley Creek now offers customizable gift certificates to be applied toward any of our hunts. Email us today to order an unforgettable trip for the hunter in your life.